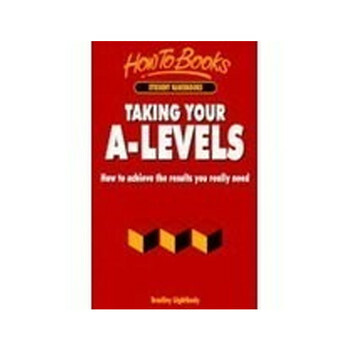 'Taking Your A-Levels' was my first text book and was published by How To Books in 1996. 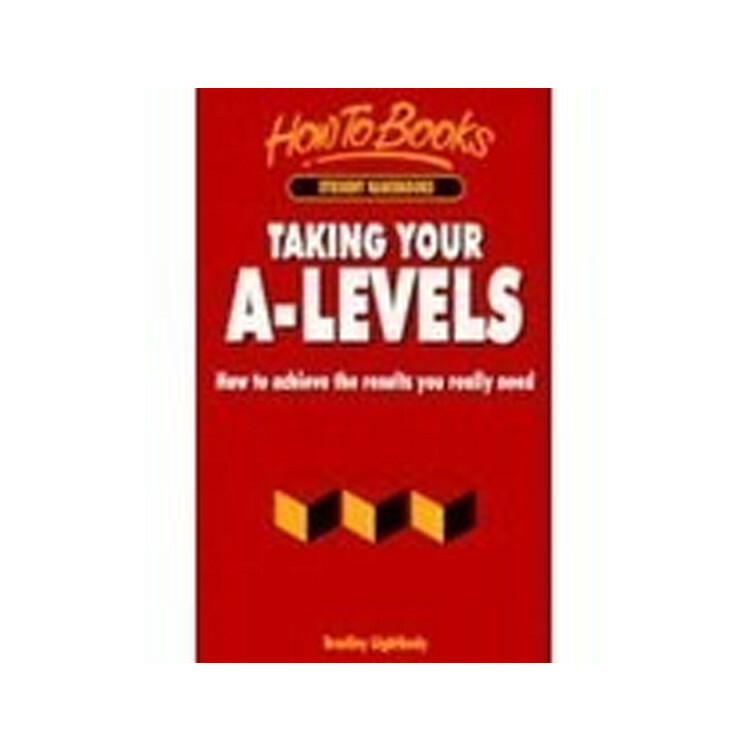 It was essentially a study skills book aimed at A-level students to help them to not only pass but to gain a Grade A. It is now long out of print but the 'how to study' content remains just as relevant today and in many respects the lack of study skills explains the underachievement of many of our students.